Taking a step straight into a workplace after leaving school can be daunting. You probably have no idea of what career is right for you and are worried about choosing something that may not be exactly what you want to do for the rest of your life. We help you choose the career path that is right for you, the programme offers specific careers advice for teenagers whatever the circumstance. Then our teenagers programme is right for you. We understand circumstances can make it harder to carry on in further education, you are not alone in this matter. We can support you in taking your very first step into the workplace. Deciding on your desired career needn’t be stressful. We want to eliminate the thoughts of: “I don’t know what I want to do”, or the “I’m not sure what career is right for me”. We help you to make the correct career choice based on your overall skills and persona. Our teenagers programme includes various steps and we offer specific in depth careers advice for teenagers, which will help start your career journey. We deliver a bespoke service that’s tailored to your individual situation, so that you can choose a realistic career path and start work immediately after you leave school, whatever your circumstances our aim is to help you choose the career that is right for you. There are many examples of very successful people who left education early to start their career. It can be overwhelming, but going to university isn’t for everyone. 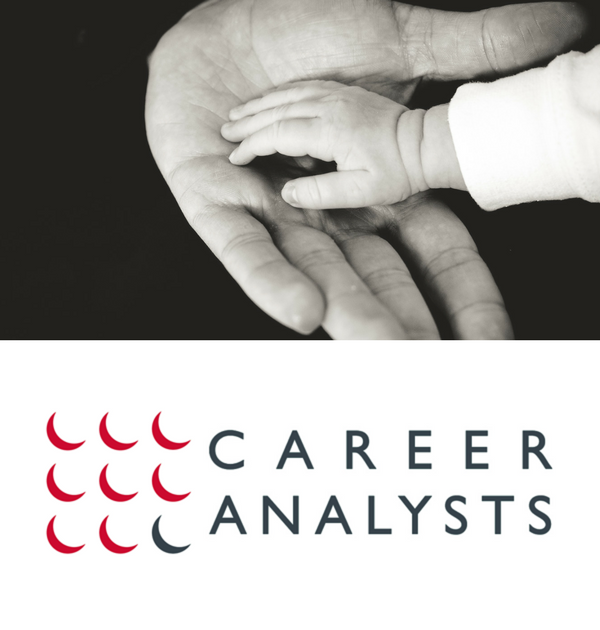 You shouldn’t think that choosing to start a new career now will necessarily put you at a disadvantage, even if you are completely unsure our occupational psychologists are professionals in giving accurate careers advice for teenagers. There are many benefits to going straight into work, including saving yourself from student debt! Making these decisions alone is very challenging, but you aren’t alone! 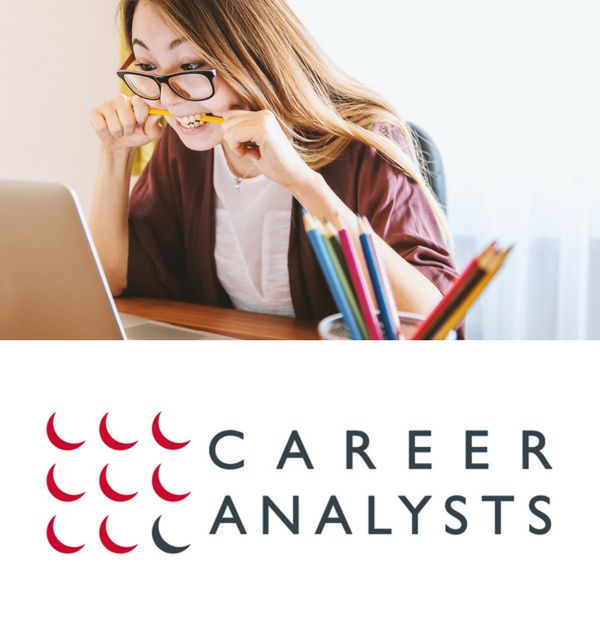 Many school leavers are in the exact same position as you and our expert career advisors are here to take away the worries and stress and guide you to the right career choice. They are here to listen and support you. If you feel unsure read some of the feedback we have received, to get a sense of what we do and how we have helped many people just like you in similar situations. Step 1- Our programme is tailor-made for young people, we give professional careers advice for teenagers. In order to deliver this advice, the first stage involves completing a psychometric assessment which involves taking a few, specially designed, online questionnaires. These help us gain an idea of your individual skills, personality, etc, which entails helps us to determine ultimately what career is right for you. Step 2- Our occupational psychologists analyse your results to gain an insight into what makes you, you. They then do their own research to match you with your ideal career choices. Step 3- This stage involves a one to one consultation with one of our occupational psychologists. 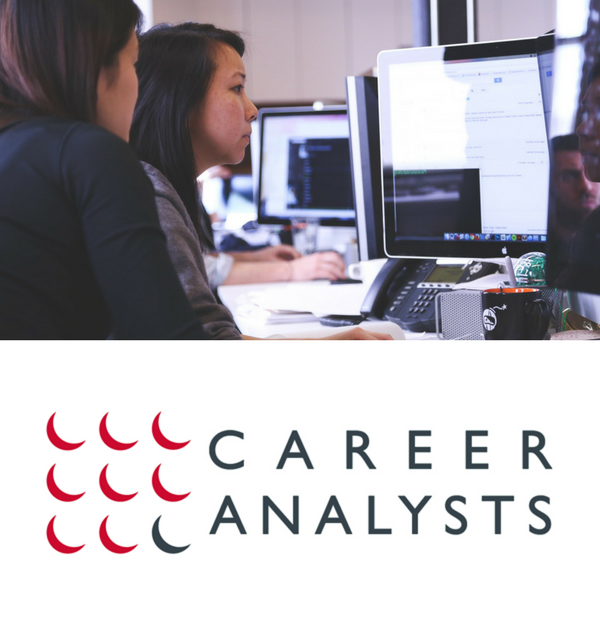 They discuss your psychometric profile and their findings, giving you their professional opinion and helping you choose a career. They discuss your options and next steps, i.e. what training you need or are able to do if you pursue a certain career path. Step 4 – You will receive a detailed report written by your careers consultant. This will include details of your psychometric assessment, information about your ideal careers and a rundown of your meeting. Your report is a useful tool you can use as you embark upon your new career. Additionally, if you want extra help writing and structuring your CV we also offer this bespoke service at an affordable rate. If you are struggling to decide on what career is right for you, do not hesitate to get in contact with us using the form below. We can help you make that choice!